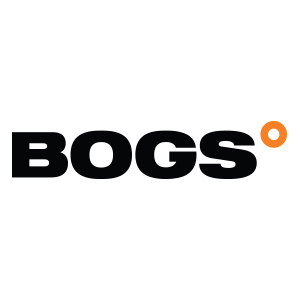 BOGS footwear focuses on providing comfortable boots that are 100% waterproof. Baby BOGS are the perfect alternative to wellies except they are made from fabric and not rubber, which makes them better for foot development. Neo-Tech insulation keeps little toes perfectly warm and insulated. Kids feet stay dry due to their Bogs Max-Wick protection. Perfect for puddle splashing since these can be machine washed! Fun, unisex designs that will spark the imagination of children.